telematiQ Netlabel was created in 2011 by The Walking Ghost Phase (Belgium) and Onda Sin Control (France/Spain). 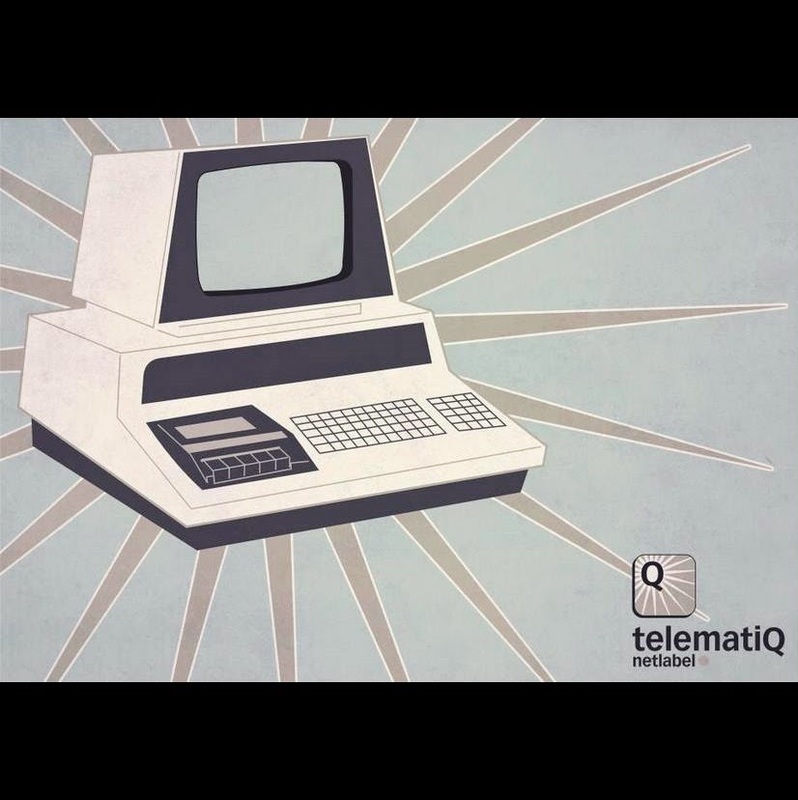 telematiQ netlabel gathers people living for a while or permanently in Valencia and coming from everywhere. They, producers, photographs, VJ and DJ, offer our work and fun for free on our page.